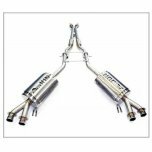 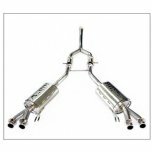 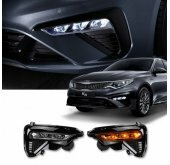 ITEM: Twin Cat-Back System / I.V.E Twin Cat-Back System for 2017-2018 KIA Stinger 2.0 MAN.. 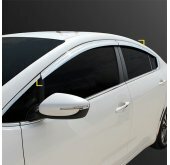 ITEM: Twin Cat-Back System / I.V.E Twin Cat-Back System for 2017-2018 KIA Stinger 3.3 MAN.. 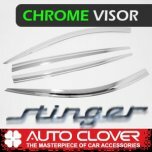 ITEM: Chrome Door Visor Set (D714) for 2017-2019 KIA Stinger MANUFACTURER : AUTO CLO.. 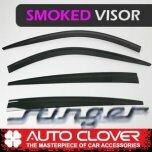 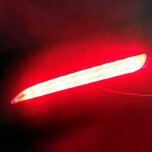 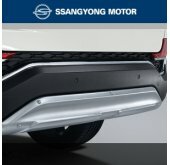 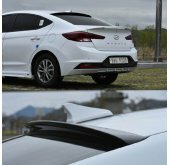 ITEM: Smoked Door Visor Set (D778) for 2017-2019 KIA Stinger MANUFACTURER : AUTO CLO.. 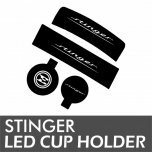 ITEM: LED Cupholder & Console Plates for 2017-2019 KIA Stinger MANUFACTURER : CHANGE .. 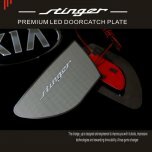 ITEM: LED Inside Door Catch Plates Set for 2017-2019 KIA Stinger MANUFACTURER : CHANGE UP.. 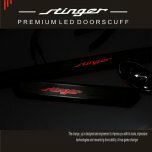 ITEM: Premium LED Door Sill Scuff Plates Set for 2017-2019 KIA Stinger MANUFACTURER : CHANGE U.. 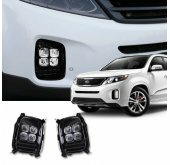 ITEM: Metal Premium LED Inside Door Catch Plates Set for 2017-2019 KIA Stinger MANUFACTURER : .. 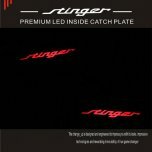 ITEM: Rear Bumper Reflector 1533L2 Power LED modules 3-Way for 2017-2018 KIA Stinger MANUFACTU.. 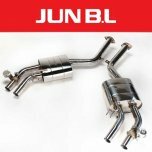 ITEM: E.V.C Performance Cat-back System (JBLK-33CKFEB) for 2017+ KIA Stinger 2.0 T-GDI MANUFA.. 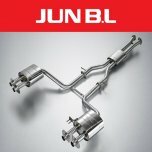 ITEM: GT Version Cat-back system (JBLK-33CKFGB) for 2017+ KIA Stinger 2.0 T-GDI MANUFACTURER&.. 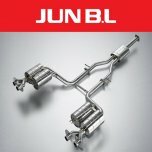 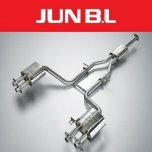 ITEM: RACING Cat-back system (JBLK-33CKFRB) for 2017+ KIA Stinger 2.0 T-GDI MANUFACTURER .. ITEM: RACING Cat-back system (JBLK-33CKVRB) for 2017+ KIA Stinger V6 3.3 T-GDI MANUFACTURER&n.. 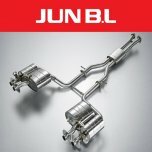 ITEM: E.V.C Performance Cat-back System (JBLK-33CKVEB) for 2017+ KIA Stinger V6 3.3 T-GDI MAN.. 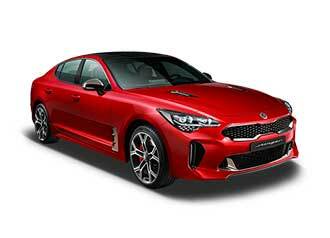 ITEM: E.V.C Sports Cat-back System (JBLK-33CKVSE) for 2017+ KIA Stinger V6 3.3 T-GDI MANUFACT.. 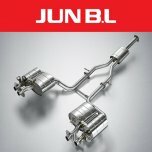 ITEM: GT Version Cat-back system (JBLK-33CKVGB) for 2017+ KIA Stinger V6 3.3 T-GDI MANUFACTUR.. 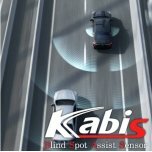 ITEM: Blind Spot Assist (BSA) Sensor DIY Kit for 2017-2019 KIA Stinger MANUFACTURER : KAB.. 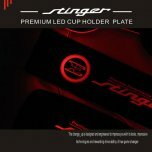 ITEM: LED Cup Holder & Console Interior Luxury Plates Set Ver.2 for 2017-2019 KIA Stinger ..